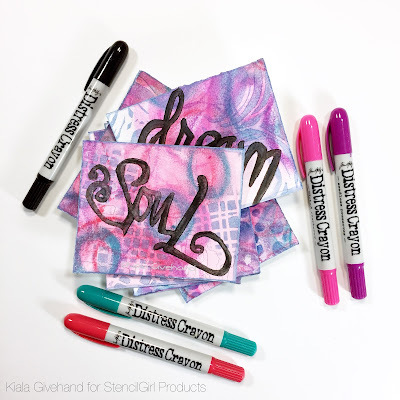 StencilGirl Talk: StencilGirl & Tim Holtz Ranger Blog Hop - Day 3! 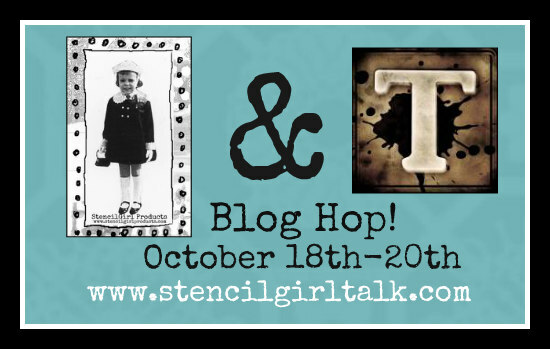 StencilGirl & Tim Holtz Ranger Blog Hop - Day 3! Follow the links below to see today's projects! 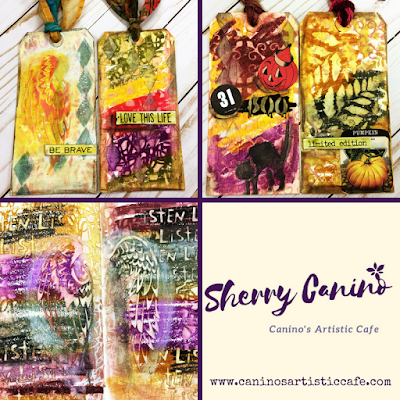 Sherry is creating colorful tags! Torrie has made this amazing set of spirit-animal note cards! Mary's made a dimensional cover for her art journal! See her video tutorial here to create your own! We love Kiala's affirmation cards! See how she made these on her blog post here! Last, but certainly not least, is Janet's lovely artwork! Be sure to check out her inspiring art here! Is it just me or was there nowhere to comment on Sherry's blog? I've looked and looked. Just coming to say the same - tried to leave a comment with Sherry, but no option. distress crayons. It was a fantastic hop. thanks for pairing up with Tim Holtz. Just finished the hop and loved loved loved each & every one! 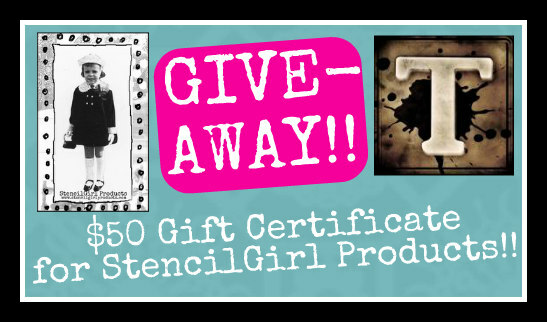 Can't wait to get home from work & get to some creative StencilGirl/Ranger time in the studio this weekend!!! I want to say Thank You for all the great projects and tutorials. 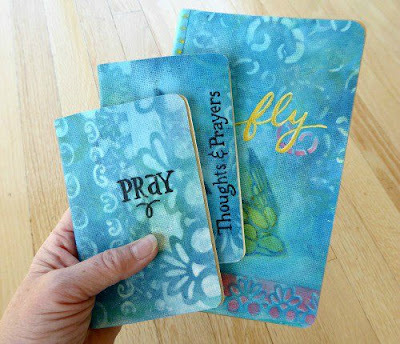 I love Tim Holtz products and always appreciate seeing the different ways to use them. Thanks to all of you for widening my knowledge base and renewing my excitement for crafting. Wow! Thank you for these three days of awesome inspiration!!! Love all the projects!!! Oh my !! It was such a great hop, full of amazingly talented creative people !! 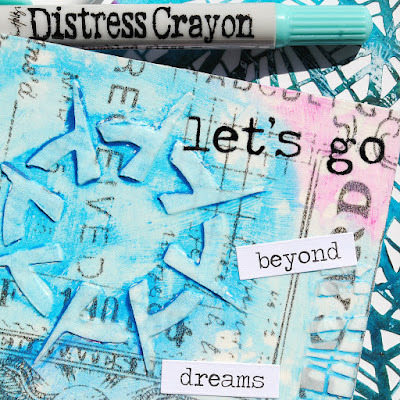 Love all those amazing and stunning projects with Distress Crayons. These crayons are one of my favorite mixed media mediums. 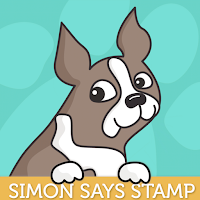 Thank you so much for sharing the inspirations and tutorials from the team. 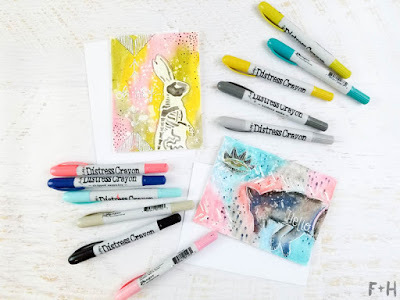 Love the effects with the Distress Crayons! Have not tried them yet... I'm inspired!